Campus Planning maintains an active campus green building tours program, and supports the campus broadly through a variety of other events and activities. Bookmark this page, and check back frequently for updates. Follow us on Facebook, Twitter, and WordPress to stay updated with the latest news and events! Join us for a guided tour of featured green buildings on campus! The event is free and open to the public; sponsored by Talking Truth: Finding Your Voice Around the Climate Crisis, a collaboration of UMass students, librarians, faculty, and staff. More details soon. Join us for a guided tour of featured green buildings on campus including Old Chapel, South College, Integrative Learning Center, John W. Olver Design Building, and Crotty Hall! Ludmilla Pavlova, Senior Campus Planner, will lead a walking tour on Thursday, September 20th from 4:00-5:30pm. The event is free and open to the public; sponsored by Talking Truth: Finding Your Voice Around the Climate Crisis, a collaboration of UMass students, librarians, faculty, and staff. RSVP here! 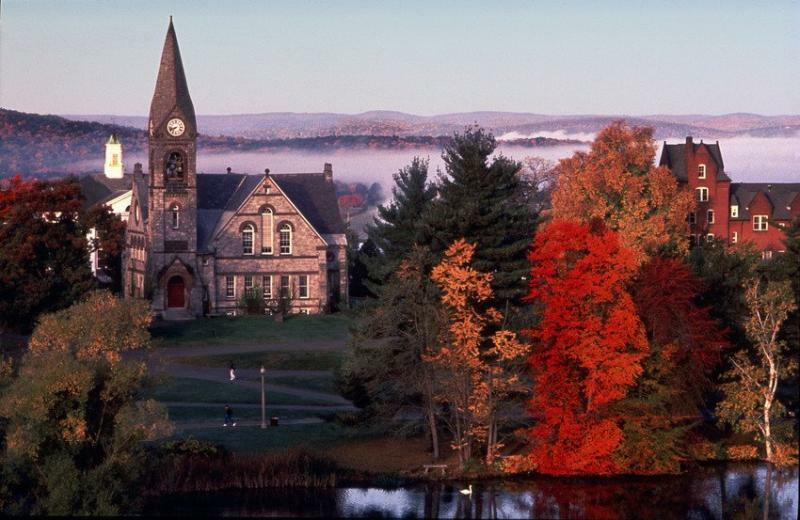 For more information about the Talking Truth series, visit https://blogs.umass.edu/talkingtruth/. 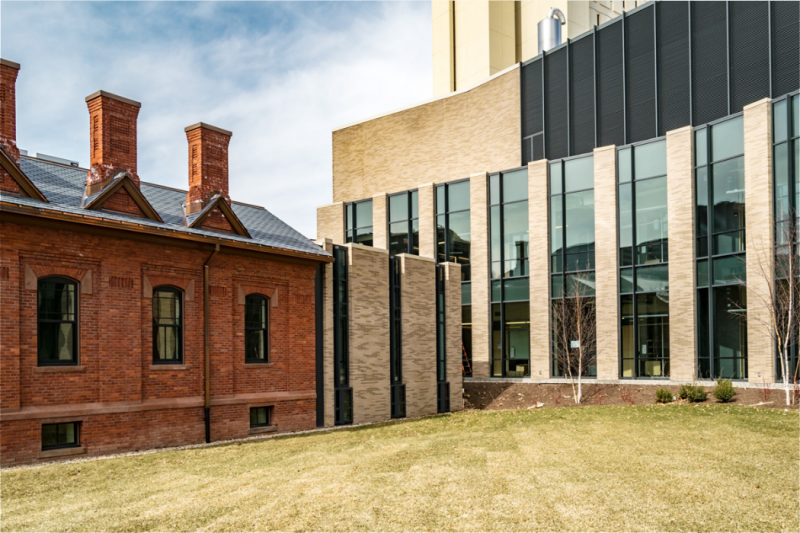 Learn all about our new green buildings at UMass! Ludmilla Pavlova, Senior Campus Planner, will lead a walking tour. Free and open to the public. 4:40 - 4:50 PM Isenberg SOM Addition and Renovation 121 Presidents Dr.
4:55 - 5:10 PM John W. Olver Design Building 551 N. Pleasant St.
5:15 - 5:30 PM Crotty Hall 412 N. Pleasant St.
Join us Saturday, June 9th from 9:00am-3:00pm for a Zero Energy Buildings Tour sponsored by Amherst Mothers Out Front, Climate Action Now, and Sustaining Amherst. The event is free and open to the public. Learn more here! 9:00 AM Crotty Hall 411-417 N. Pleasant St.
10:30 AM Hitchcock Center 845 West St.
12:00 PM Kern Center 893 West St.
2:00 PM South Congregational 1066 South East St.
As part of the campus’ Earth Day observances, the UMass School of Earth and Sustainability (SES) and Chancellor’s Sustainability Advisory Committee (CSAC) are hosting the Massachusetts Climate Leadership Summit and welcome all community members to attend. This event provides a space for the community to talk about climate change, how it will affect us, and ways we can proactively respond to this challenge. Join us at the Olver Design Building to share your perspective on how we can make our community more resilient and sustainable. Get the inside stories on Crotty Hall, John W. Olver Design Building, Integrative Learning Center, and brand new South College addition! Ludmilla Pavlova, Senior Campus Planner, will lead a walking tour on Thursday, April 5th from 4:00-5:30pm.